Offering concrete and mortar mixes, blacktop products, sono tubes, insulated concrete forms, and concrete blocks. Sixt Lumber has everything to get your job done right. Ask about delivery for those big jobs to the sight. Mix, fix, top, patch, bond, repair & resurface. Fox Blocks insulated concrete forms are your most cost effective choice when building a house. 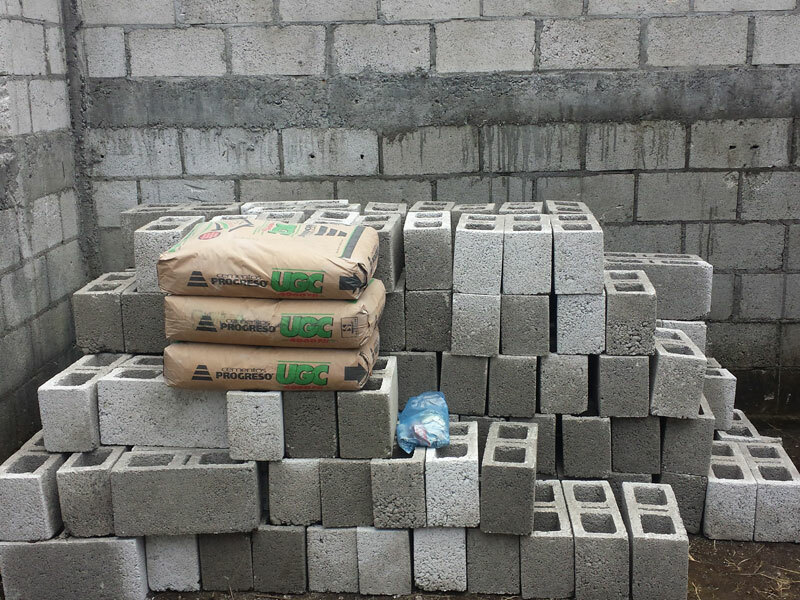 Fox Blocks are the most state of the art products available and stocked locally. USA owned and made, with local support and service. We are here for you from start to finish.